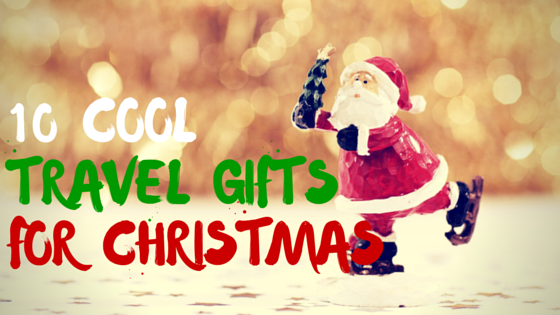 Can’t decide what cool travel gifts to buy the traveller in your life? It can be difficult to come up with christmas presents to buy them. Most travellers can only carry a certain amount of luggage. The gifts you buy need to be practical, useful, lightweight and compact. 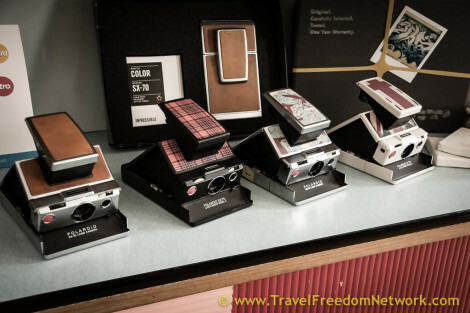 We have taken some of the guess work out of your christmas shopping this year and put together a list of 10 cool travel gifts to buy a traveller this christmas. This may really be a wishlist of my own (hint, hint mum) but these are some kickass gifts that any travellers would love to have under the tree this christmas. These are super handy for any traveller to have in their backpack. 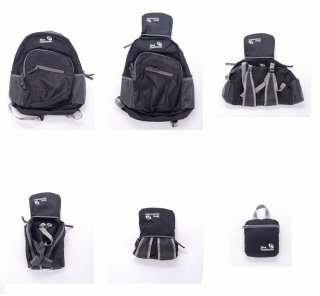 These daypack s can fold up when not in use, to a compact little package. Or pull it out when sight seeing to keep your water, travel guide and any other loose items in one place. This little piece of technology will make any traveller giddy with excitement. Having the ability to charge all of your usb devices at once. OMG! Sometimes finding a place to charge up can be difficult while abroad. 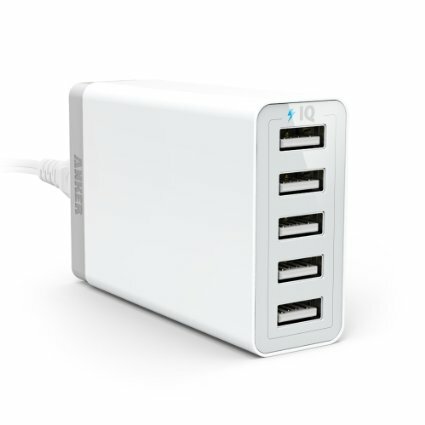 Having the ability to charge multiple devices will save time and hassle. 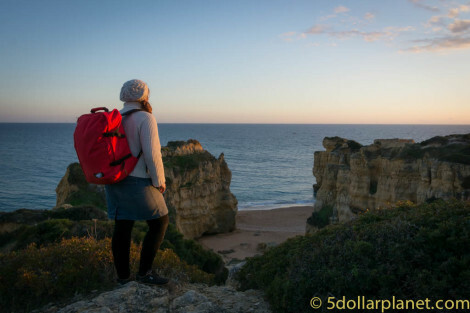 I don’t even know if many travellers realise they need these – but they do. Take the hassle of having to unpack your entire backpack or suitcase trying to find 1 item. 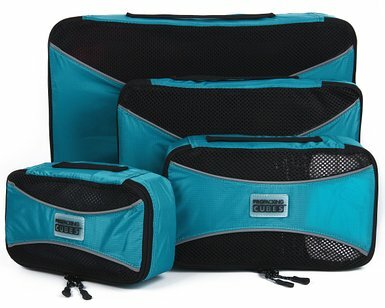 Keep your packing organised with these packing cubes use 1 for tops, 1 for bottoms and 1 for underwear. Everything has its place and is easy to find – perfect. If you’re picking up a few packing cubes, it might be worthwhile to consider this toiletry pack as well. 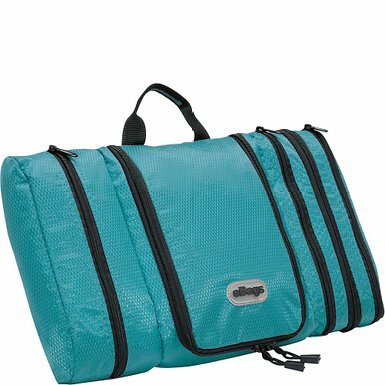 This bag keeps your toiletries organised and in place. The flat shape makes it easier to pack. There is even a section designed to deal with damp items. It also has a removable hook, so it can be easily hung and kept out of the way. Meaning less clutter around the bathroom sink. When you’re travelling, a lot of time is spent on buses, trains, aeroplanes – it can get boring. 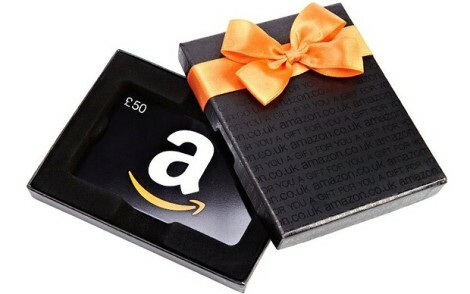 Give the cool travel gift of music or ebooks this christmas. 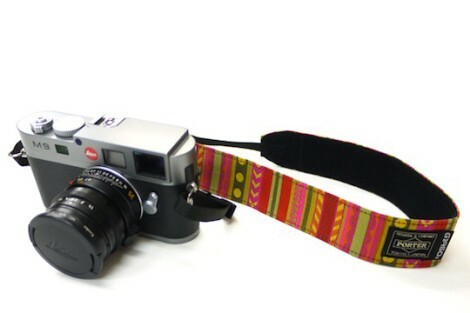 As far as cool travel gifts go… This has to be the winner! If you really want to show a traveller some love, the new GoPro HERO4 SILVER is the first ever GoPro with an integrated touch display. It also features professional video quality, new after dark settings and can be taken to a depth of 40 meters. If you have any blogging loved ones, the built in wifi + bluetooth capabilities allow for easy real time sharing – wow! This is one of the cool travel gifts to come home to, rather than carry with you. 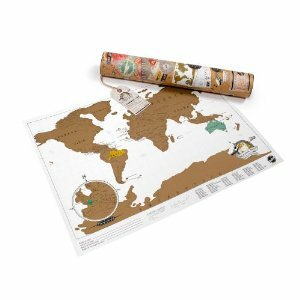 Get this map of the world and your loved ones can scratch off all the countries as they visit them. We often have people ask us for a copy of the pictures we take, but if you’re visiting a country where not everyone is online what do you do? Travelling with a polaroid camera is a fun way to give something back to the people you take photos of, so they can have a memory of meeting you also. These may seem simple, but honestly I would wet my pants (just a little) with excitement if I got any of these gifts from Santa this year. These items make life easier for travellers, which is the eternal goal of anyone who spends time on the road. 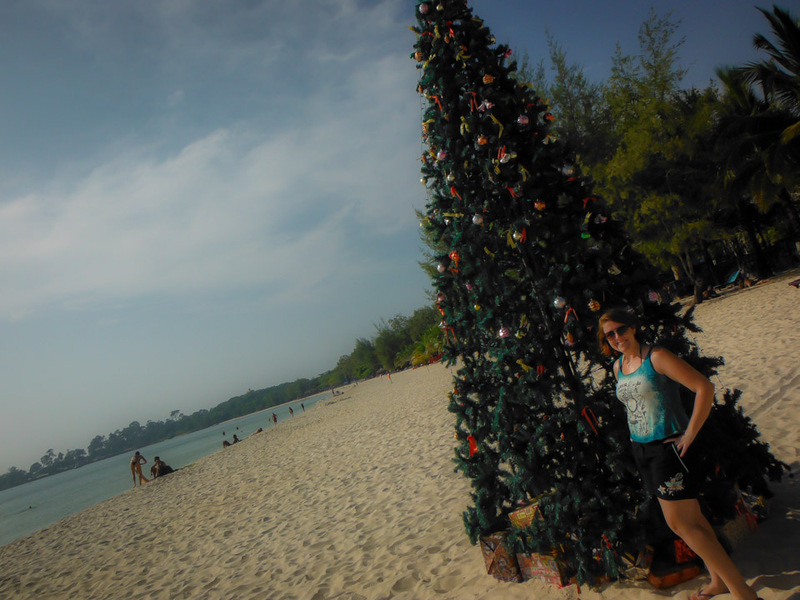 Wherever you are in the world this year – we hope you have a Kickass Christmas and an Awesome New Year. Love this post? Why not pin it to your favourite Pinterest board? 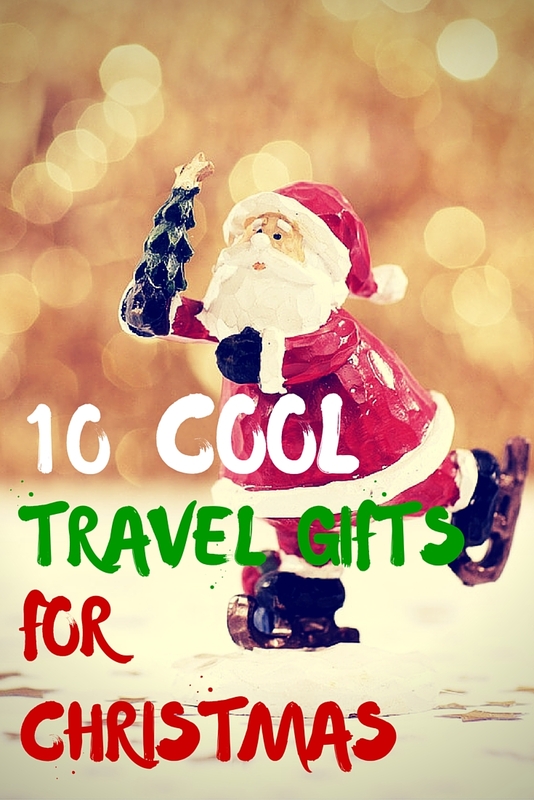 What other awesome gifts are out there for travellers? let us know in the comments below.